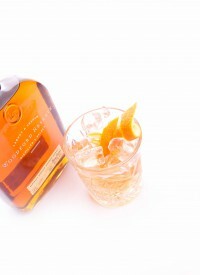 Bourbon Whiskey is a type of American whiskey-a barrel-aged distilled spirit made mainly from corn. Bourbons name comes from its historical association with an area known as Old Bourbon, around what is now Bourbon County, Kentucky. 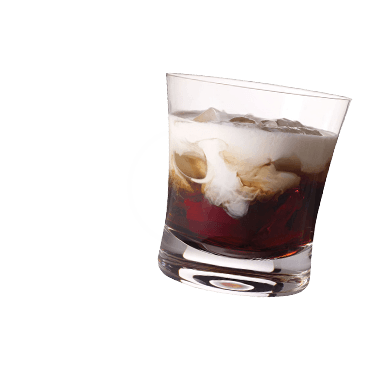 There are several different popular brands of Bourbon Whiskey such as Jim Beam, Wild Turkey and Makers Mark. 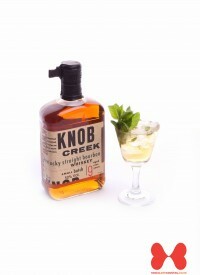 Bourbon Whiskey is the key ingredient in several classic cocktails including the Mint Julep and the Whiskey Smash. 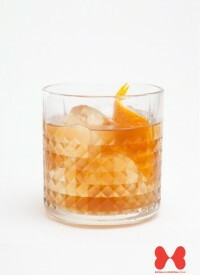 This drink is the classic Old-Fashioned cocktail warmed up with some hot water. For any drink containing soda water, it is customary for the bartender to top off the drink with a little soda and set the bottle alongside the napkin to allow the drinker to add more to fit their taste. 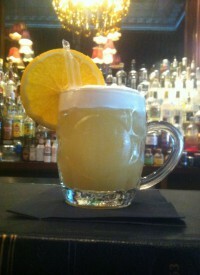 The Missoiri Mule was created by Joe Gilmore for President Harry S Truman. 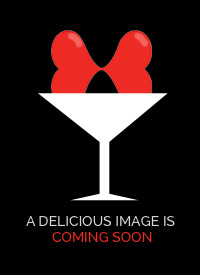 Since 1938, the Mint Julep has been promoted in association with the Kentucky Derby. The Marquee used to be the most famous rock club in London. In 1964 US Congress made Bourbon the "native spirit". 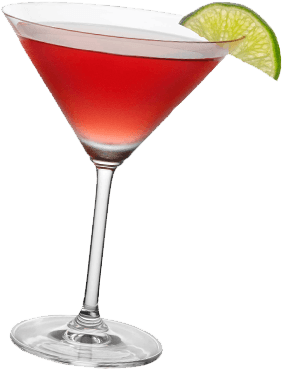 Laura cocktail is an aperitif and is one of the few drinks to faeature the 2 great Italin liqueurs of Galliano and Campari. 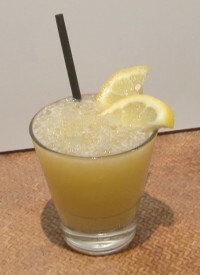 This cocktail is also known as the Black-Eyes Susan, or the Yellow Jacket.